In the last post we covered absolute value equations (click here for the previous post) and the need for understanding the absolute value property. 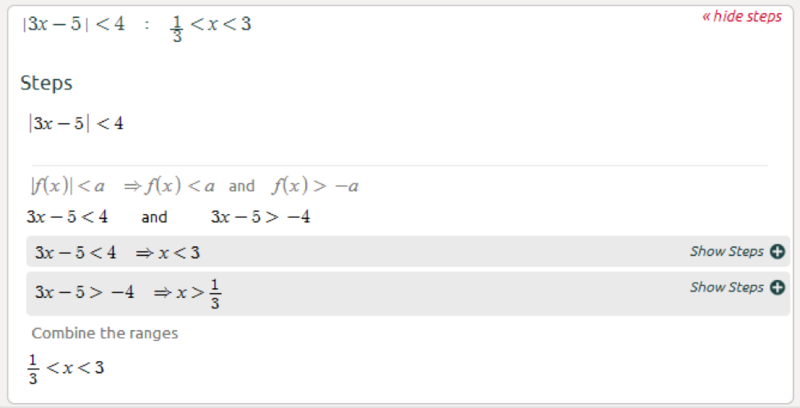 Here, solid understanding of the inequality property is required as well, which makes absolute value inequalities more challenging (click here for a quick review of inequalities). Either way, this leaves us with two simple inequalities to solve. 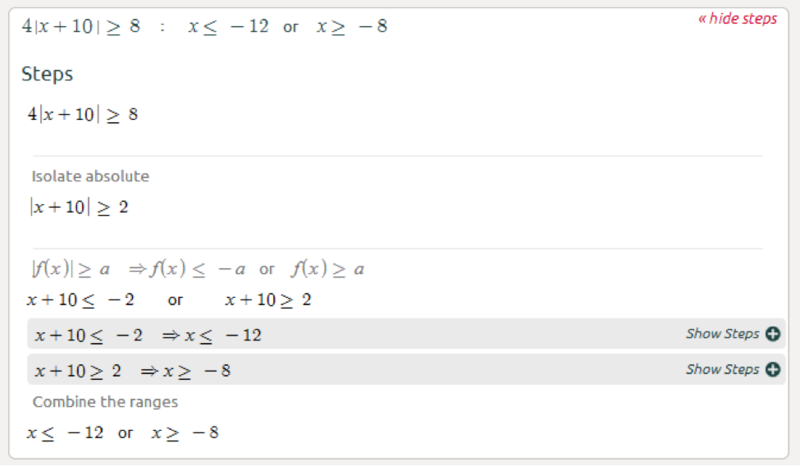 Solving inequalities involving variables is very similar to solving absolute value equations with variables. You should first find the positive and negative ranges of the absolute values. 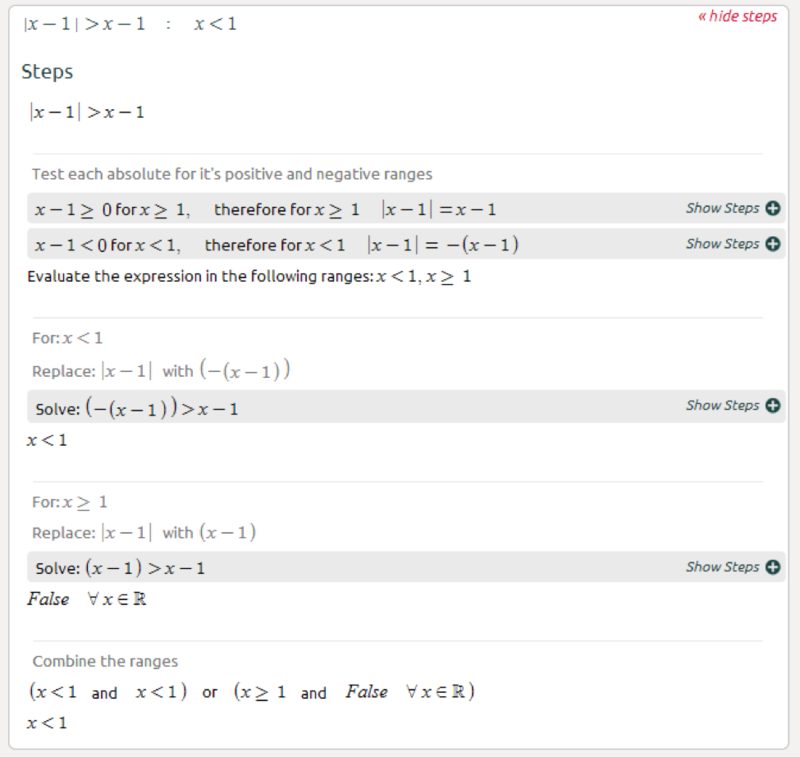 Write the simple inequalities for the different ranges, solve and validate the solutions are within the range. Learn how to write a literature review here and you won't have any trouble with actually writing it! See for yourself! At the point when the exchange of the spending begin everyone need to think about the data of the financial plan and check out professional university essay writing services for useful task. This is the contention and a large portion of the general population disliked the financial plan.